Build brand awareness and rise above the noise. A custom design and build requires more time and resources, but can pay off in the mid to long term. Convey your messaging in a way that your unique audience will relate to and be persuaded by. A responsive, mobile ready, high performance, completely custom new site or redesign. If you’re interested in discussing a new custom web design, we’d be happy to talk. With a little planning, content curation, and diligence you can have a new semi-custom website developed and launched in a single day. Some projects take 2-5 days. This short focused build-time can really benefit both parties. If you’re interested in a one-day site, we’d be happy to answer all questions you have and start the planning process. Your goal shouldn’t be to simply drive more paid search traffic. Anybody can do that. Driving leads and sales from paid traffic requires a well thought out and executed plan. You will waste money if your landing pages aren’t converting. High converting landing pages play a huge role in your return on investment. 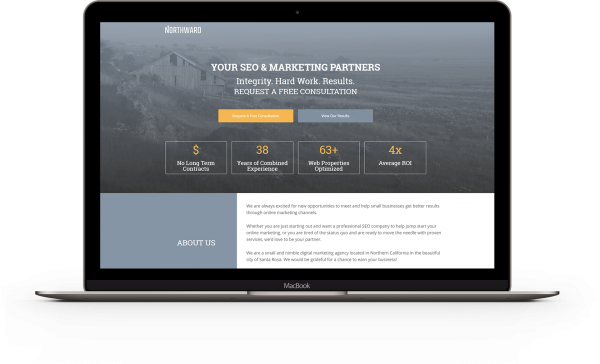 We experiment, optimize, and promote winning ad & page combinations, for your unique customer base, to drive the highest possible conversion rates and ROI. 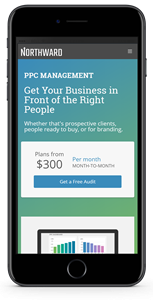 Reach out for a free PPC campaign and landing page audit today. We will tailor a proposal for your design needs. One day projects and landing pages start at $1000.